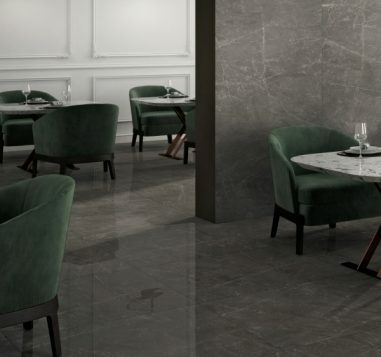 Marmi is a sleek porcelain, ideal for walls and flooring, that mirrors the variety and beauty of real marble – not just in the pale white, silver, gold, charcoal and fawn colour varients, but in the authentic markings and mineral-like patterns. 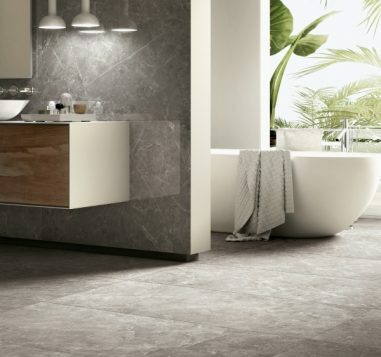 The combination of a large format with just 6mm thickness means that these tiles can also be used in high-traffic areas. Another advantage is that they can be laid with minimum grout joints giving the effect of one continuous piece of stone. The visual continuity ensures that floors and walls look absolutely stunning. 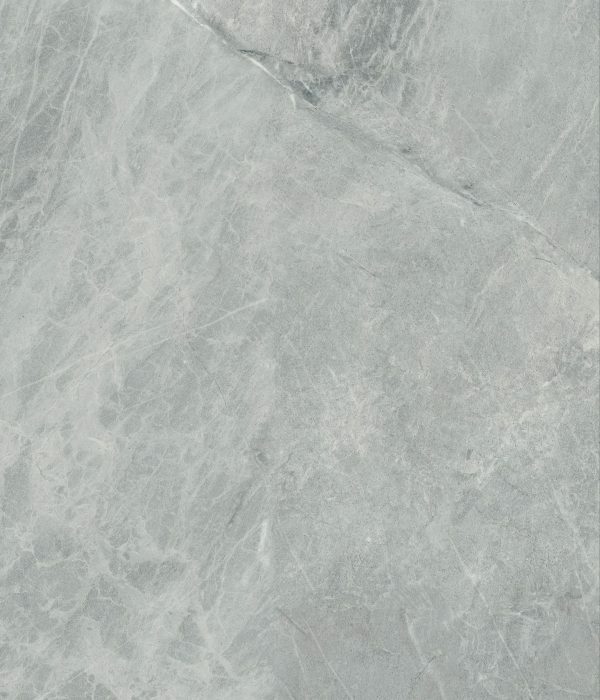 Tip: Due to the nature of the manufacturing process, large format porcelain tiles may be subject to a very slight ‘bow’ along the length of larger tiles (60cm or larger). 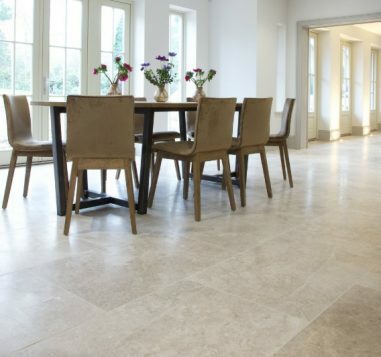 This slight bowing, which will fall within European Standards (and please be assured that all our tiles are CE compliant), can cause slight ‘lipping’ between one tile and the next. If you wish to minimize the effect of this, we recommend that tiles should be laid square, or staggered by not more than a third of a tile length, rather than laying brick-bond.